Following three evening performances and a matinee of the 2018 summer production of Mary Poppins, members of the Prenton Theatre Company have celebrated their success. 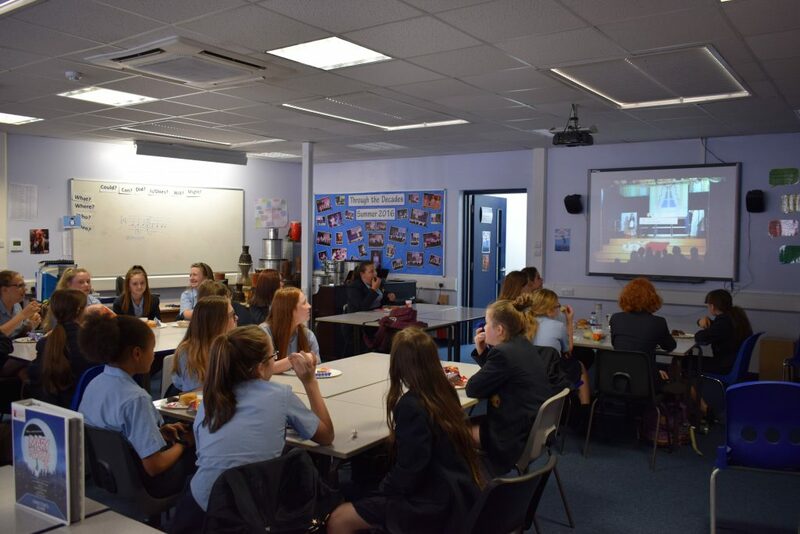 For once, they were able to sit down and enjoy a lunch laid on by Mrs Jones, the Production Director, and joined by Headteacher, Mrs Ayling, and Mrs Burns, Subject Leader – Music and Performing Arts, who joined them from her maternity leave. They had time to reflect on all their months of hard work preparing to delight us, and to watch together the video and the many photographs of the show. Well done everyone – you really deserved this treat!